Looking for private in-home or in-studio Music Performance lessons? Our Good Hope teachers are ready to get you started. Find your teacher today! Can't find a teacher in Good Hope, GA? 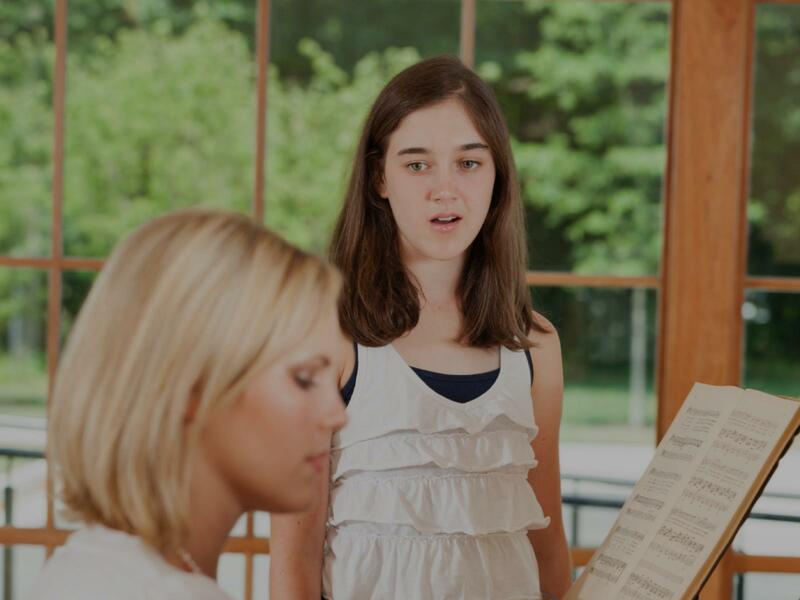 Students are raving about their Music Performance instructors on TakeLessons. Check out some of these recent reviews. "Love Ron. Plus he really knows his stuff. Exactly what I was looking for." Atlanta, GA teacher: Ronald A.
z has an understanding of practical application. When I perform, I am always looking for ways to play smarter, and Buzz always helps with that. Buzz will break down music theory in a way that makes sense and that I can apply to my own playing on gigs and in rehearsal sessions. Buzz is a tremendous teacher for beginners (I have watched him give lessons to young students and he is excellent) , but if you are an experienced player and are just looking to get better, working with Buzz will get you there. I promise you'll play better after one lesson." Atlanta, GA teacher: Buzz A.
ss Aimee takes the time to listen, instruct, and give experience pointers to a beginner. Miss Aimee is a wonderful blessing to our family! I am excited about all the things my daughter is learning and putting into practice!" Atlanta, GA teacher: Aimee O. Whether you're just starting out or a seasoned pro, check out the Music Performance articles on our blog.